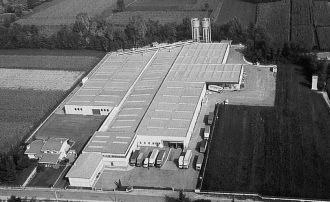 Founded in 1966, Industria Mobili F.lli Corazzin presents five decades of extraordinary growth, derived from constant investments in research, technology and computerization , which combined with the high quality standards of production have brought it today, to be recognized as a leading company in the industry. The serial productions are carried out by machines of the latest generation , which reach the locations of skilled workers that complement and enrich them through those craftsman attentions that allow us to personalize the product and that make us distinguish worldwide as a brand Made in Italy. 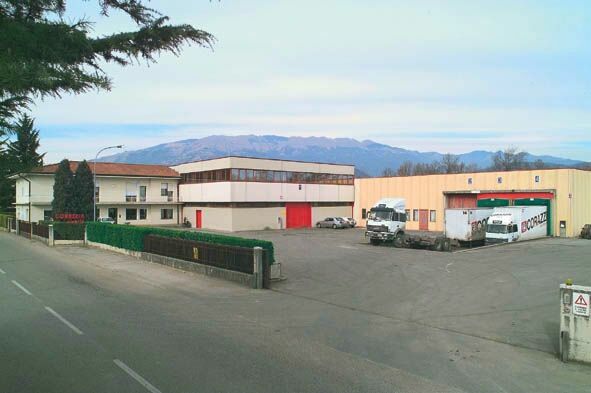 We are sure of the product that we offer to our customers because the entire production cycle takes place inside the plant is under our control, by sectioning the hole, from assembly to packaging and shipping, endorsing not only the quality, innovation and product design, but also the prompt and professional service. The purchased raw materials are guaranteed and of quality , the panel is certified for Class E1 with low formaldehyde content and called ecological that guarantees no felling of trees, because the protection of the environment must be a guarantee for our children. A business philosophy that puts the customer at the first place, through the quality of the product, integrating the handicraft care to the automation of industrial production, because every little detail is a value that stays over time. Today, the brand Corazzin is appreciated all over the world , a leading company that has managed to surround himself with qualified staff and a sales network with more than 50 agencies and 2.000 retailers. 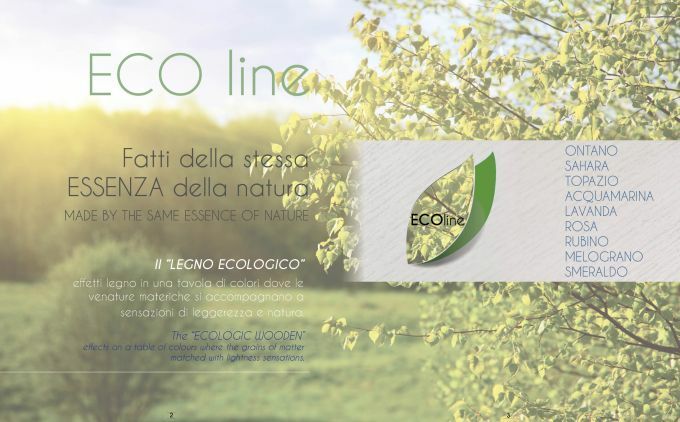 Effects of natural wood obtained by combining woody grains to material surfaces, to create a table of colors which transmit sensations of nature and lightness. 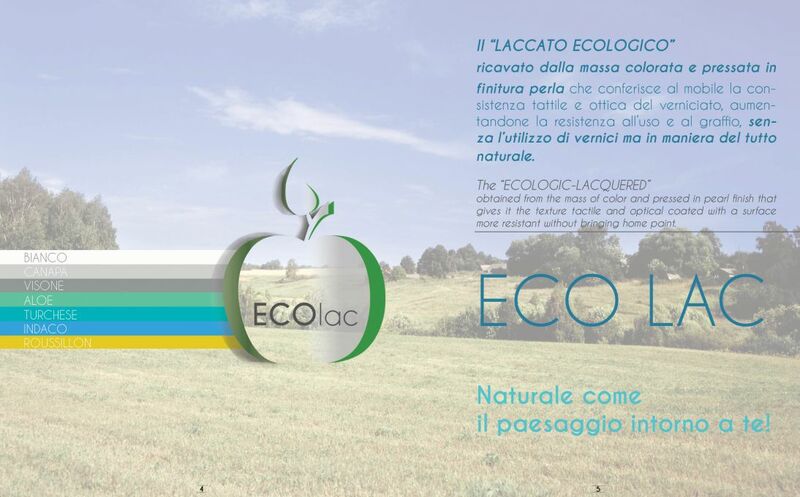 Obtained from the cellulose in colored mass and valued in pearl finish that gives it the texture tactile and optical coated with a surface more resistant without bringing home paint.